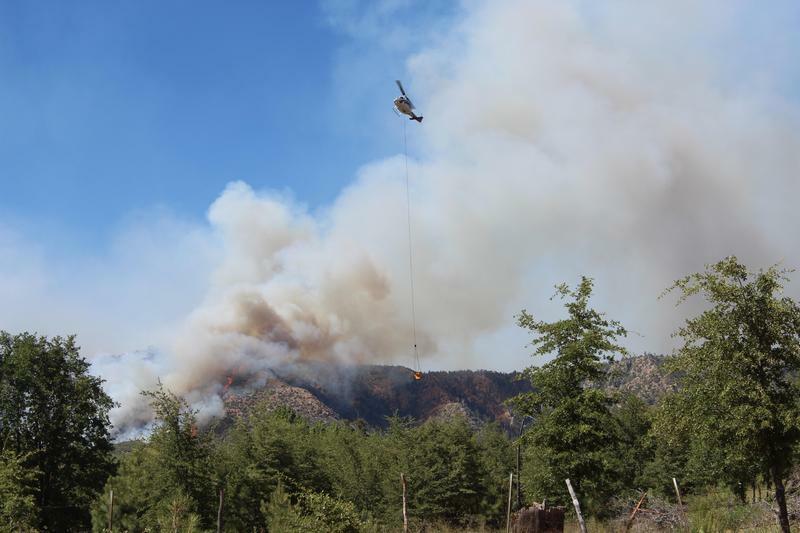 Forest Service fire managers report significant progress fighting the 6,634-acre Highline Fire north of Payson. KNAU’s Ryan Heinsius reports, it’s now 76 percent contained and all evacuation orders have been lifted. Air tankers and crews on the ground are trying to slow the growth of a wildfire burning north of Payson. 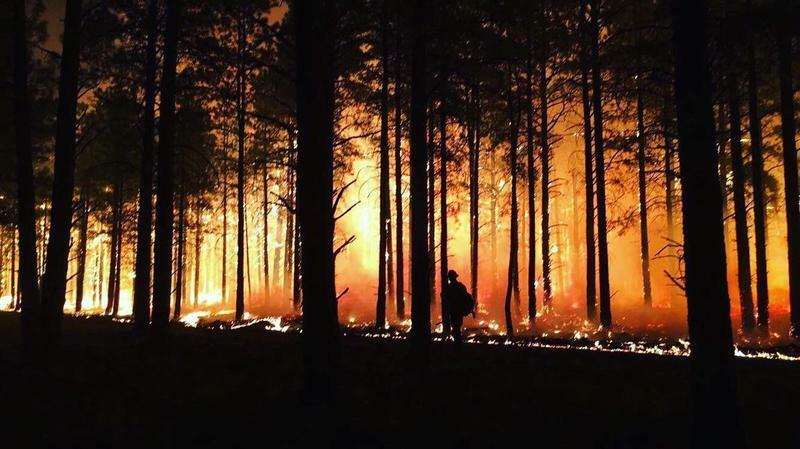 The lightning-caused Boundary Fire is burning on nearly 5,400 acres northwest of Flagstaff and is only 5 percent contained. 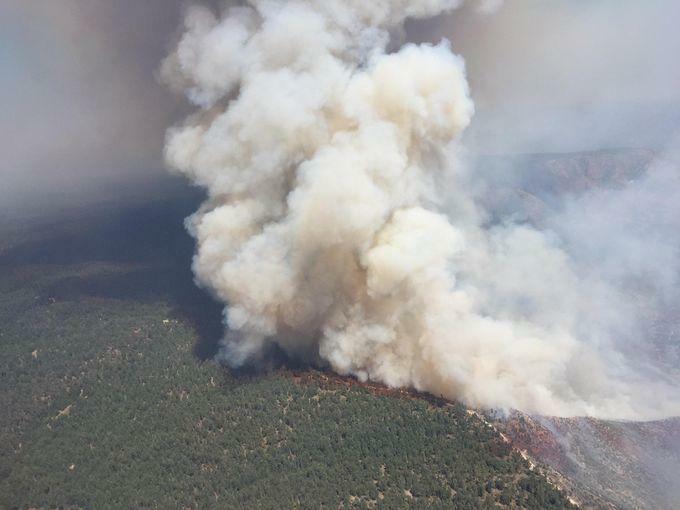 Arizona Public Radio’s Ryan Heinsius reports, high winds and heavy smoke have caused a section of U.S. Highway 180 between Grand Canyon and Flagstaff to remain closed. Northern Arizona University is home to a giant collection of dried plant specimens that scientists across the globe use as a resource center. The Deaver Herbarium is essentially a plant museum that holds more than 120 thousand samples from the Southwest, some gathered more than 100 years ago. Biologist Tina Ayers is the director and curator.